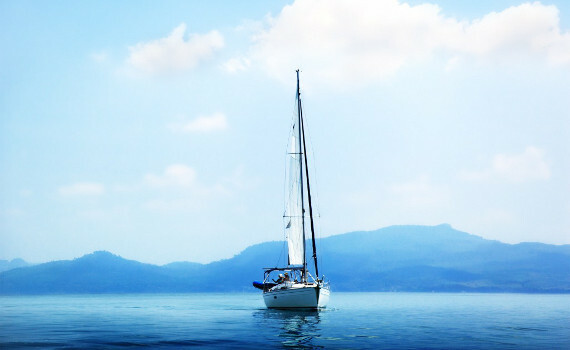 ...and have a perfect sailing vacation in marvelous Greece! Selecting a Catamaran or Sailing Boat? The choice between a charter catamaran and sailboat in Greece depends on your preferences and expectations from a journey on a charter boat. 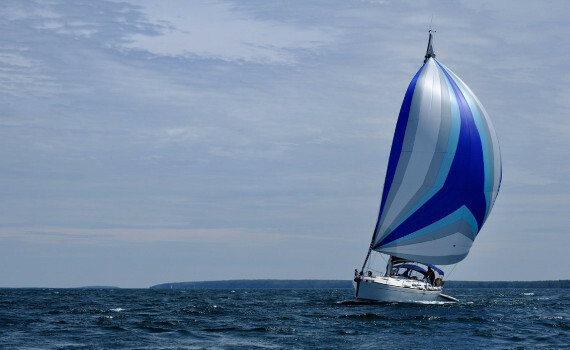 If you have less sailing experience, select a catamaran, as it provides greater stability. With it comes greater safety and comfort, since you can walk around the boat without losing your ground. A catamaran also provides more space and privacy and is ideal for relaxed vacations in Greece. It has two engines so the sailing is done a bit faster than on a sailboat and due to its shallow draft, land and bays can be easily accessed. However, charter sailing boats are cheaper to haul and slip in a marina or shipyard than catamarans and there is a larger offer on sailing boat models than catamarans. 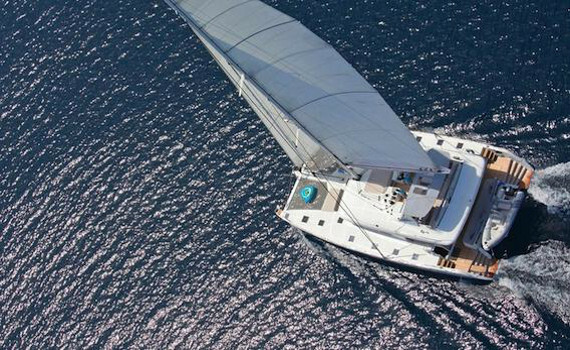 Why Select a Charter Gulet in Greece? Gulets are a perfect charter boat option for relaxed and hassle-free sailing holidays in Greece as you get a professional crew which will cater to all your wishes. You just have to sit back and enjoy the ride. On board a charter gulet you will get hotel-like accommodation in comfortable cabins with air condition and on its stern deck you can lounge in cushioned areas. When sailing a charter gulet in Greece, you can make your own itinerary and decide on the pace of sailing. You can also choose the meals you would like to eat and they will always be prepared from fresh local ingredients. 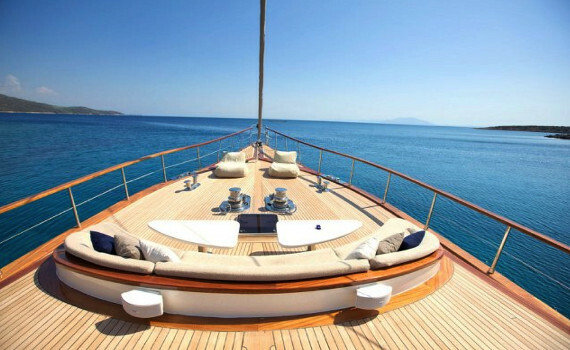 Select a charter gulet and enjoy more space and privacy than on other charter boats in Greece. This modern and fast catamaran provides safety and comfort in its spacious interior. Perfect balance between volume and performance. A stylish gulet with a sleek design and modern interior of five large cabins. It comes with the full navigation system. Elegance, flexibility and performance are key features of this robust sailboat, together with elegant lines and spacious interior. Read more about different sailing yacht types and brands on our other pages. Explore Beneteau sailing yachts on Beneteau Yacht Selection and find out how to charter them. Elan Yacht Selection shows you how to select the perfect Elan yacht and Bavaria Yacht Selection gives you the details on Bavaria sailing yachts, what features to expect aboard one and how to charter them.